When you think of the word syrup, you probably think of pancake syrup but there are many other types of syrup, many of them used to treat health ailments, such as cough syrup and medicinal syrups. Unfortunately, many of the syrups that are sold at your drugstore are often expensive and full of ingredients you don’t really want, such as high fructose corn syrup (can you say GMO?) or aspartame, artificial colors and flavors, all of which have been linked to serious health issues. When you are trying to help heal an illness, the last thing you want is to fill your body with ingredients known to cause health problems! If you have been reading many of the articles here at NaturalOn, you know that there is a wide variety of herbs that can help our bodies heal naturally. Sometimes, however, these herbs don’t taste great, and it can be difficult to convince children to take them. 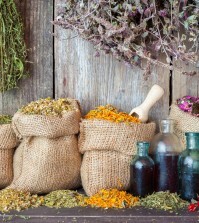 By making medicinal syrups, you can “hide” or cover up the bitter taste of some herbs so that people are more willing to consume them. Making these herbal syrups is as simple as finding a nice combination of medicinal herbs and herbs that are super aromatic. This way, the syrup will not only taste good, but smell appealing as well. You don’t have to be sick to consume these syrups, either. 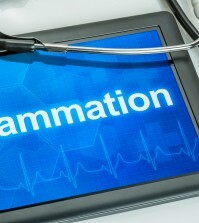 You can consume them daily as a tonic or dietary supplement. You can even add a teaspoon or two to your daily tea instead of honey or sugar. Making your own medicinal syrup will work just as well, and probably better, than those over the counter syrups because almost all of Mother Nature’s herbs contain anti-inflammatory compounds that those pharmaceutical syrups do not. If you are lucky, you have a garden loaded with herbs that you can harvest yourself for the utmost freshness. Otherwise, it’s easy to pick up these herbs at your local health food or natural store, or they can even be purchased online. Be sure that you have some glass bottles with tight fitting lids to store your syrup. Most syrup use honey, so be sure you find a good source of raw, organic honey, and that you don’t use that junk they try to pass off as honey at your local supermarket. Using raw, organic honey, loaded with healthy bee pollen, is going to make all the difference between just a sugary treat with some herbs in it, and a true syrup loaded with the healing compounds. You can use just about any herb that you feel works best for you and your family. Don’t be afraid to combine herbs, either. 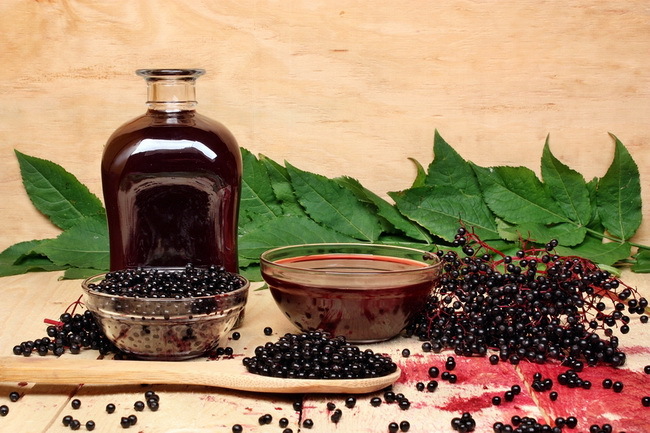 Although elderberry syrup is perhaps the most common and popular syrup you will find, you can also use, either individually or in combination: holy basil, elder flowers, chamomile, marshmallow root, lemon balm, slippery elm bark, stinging nettle, ginger, thyme, turmeric, peppermint, hawthorn berry, lavender, sage, and hop flowers.